Kadia is being feature on the BBC! 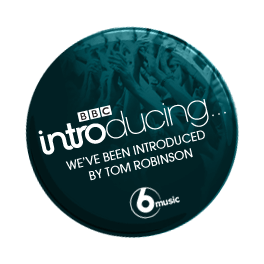 On Tom Robison’s show: “6 Music Introducing: Fresh On The Net” on Sun night/Mon morning 01-02 November between 00.00 – 02.00 GMT they will play our track “Turn it down”. tabithacalhoun3136 on and some photos..